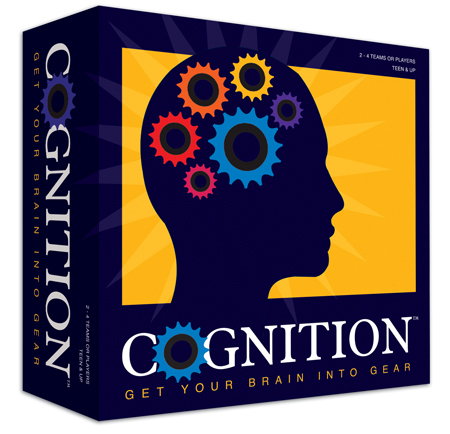 No matter what your thinking style, Cognition is a game that is guaranteed to test your mental stamina and tickle your funny bone in equal measure! Designed by talented (and slightly twisted) Kiwi brothers David & Andrew Akers, Cognition is the perfect game to bring out after Christmas lunch when you have run out of things to say to your family! 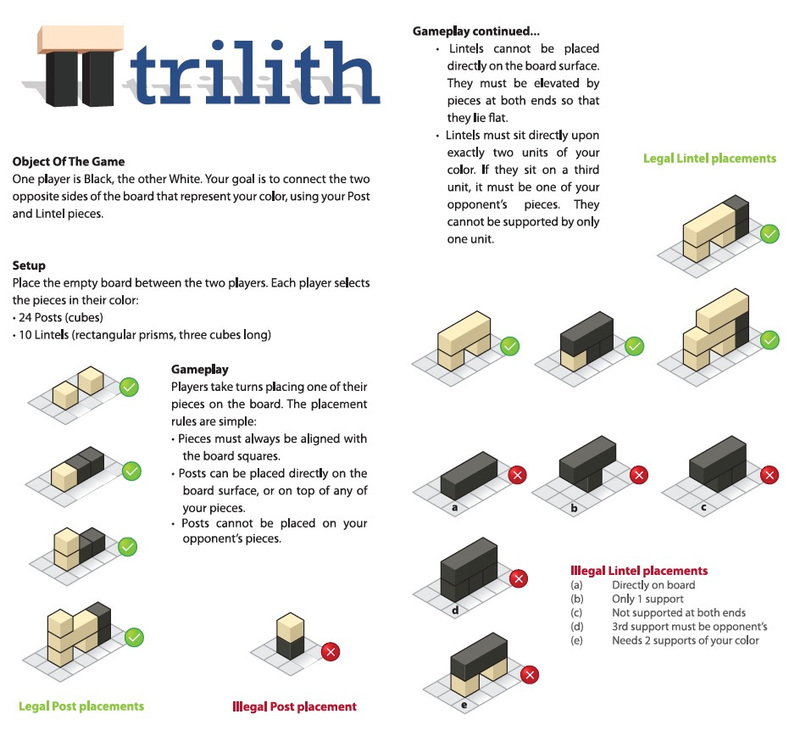 Bek’s job here was to take a great but definitely home-brewed game to a professional print stage, and she’s done that with a clean, consistent style throughout. My part was to convert the questions and answers from 800 cards laid up in Corel for printing out on a home printer back-to-front to the format that a serious print-shop needs- and believe me, that’s a fair bit different! But with a bit of data-massaging with Director and then pulling the results into InDesign and using its dynamic data feature, we got it sorted.